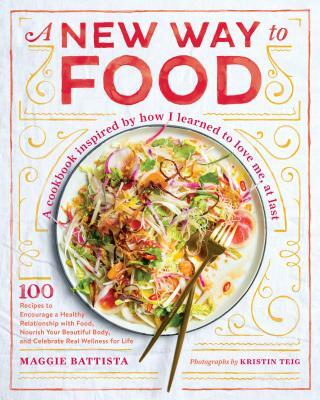 MAGGIE BATTISTA is the founder and director of Eat Boutique, an award-winning online boutique and story-driven recipe site. She has built a business and life as a tastemaker, excelling in bringing people together (both online and in real life) and inspiring them through her own recipes (including her cookbook, Food Gift Love); collections of hand-chosen, small-batch food from the very best food and drink makers; one-of-a-kind events and pop-up markets for 20,000+ guests; and speaking engagements where she shares her insights on food, technology, and social marketing. She's currently working on opening her first permanent Eat Boutique, a food retail concept space that provides a new way to food in Boston and then beyond.